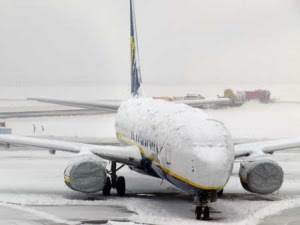 Heavy snowfall is causing disruptions at some French airports as far south as Montpellier airport. Check with your airline before leaving to catch your flight. Ethylotest rethink as fines delayed .